Choosing the right nursing home - and your new home - is difficult, we appreciate that! We have developed this website to help you make an informed decision and to encourage you to visit us. 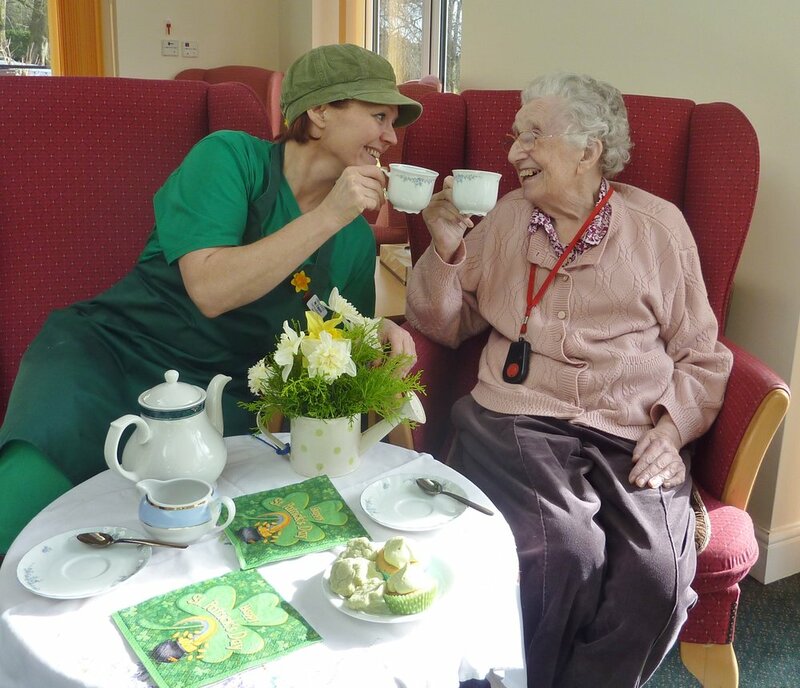 At Linden house we aim to provide a home from home atmosphere for our residents. Established for over thirty years, we are a family run, well respected home set in 7 acres of peaceful and secluded parkland. 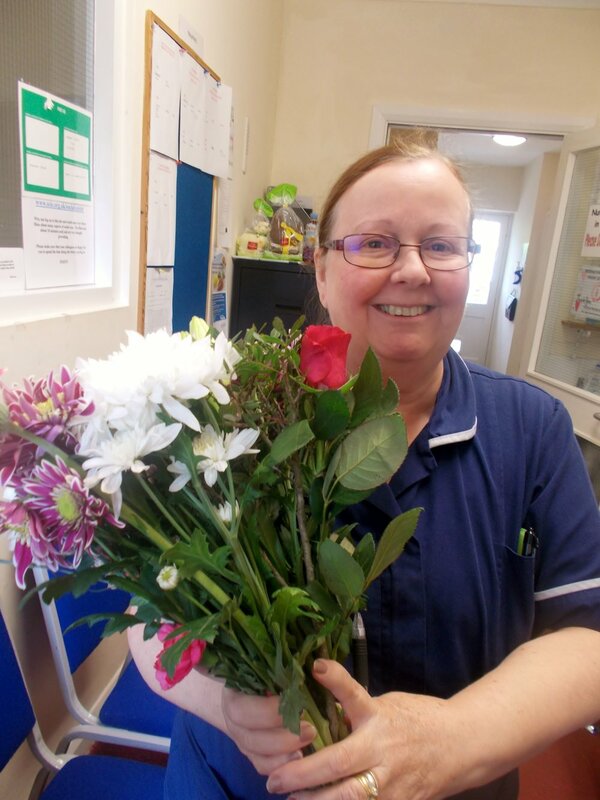 We deliver care tailored to the individual resident and our staff are carefully selected to provide this service. The team at Linden house works hard to meet the social and emotional needs of the residents as well as their physical needs. If you feel you would like to be part of the team, click here to see what oppurtunities we currently have on offer!